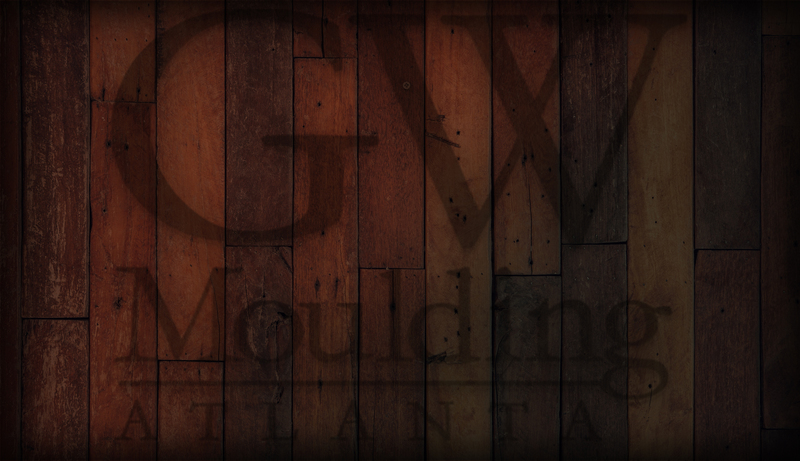 Welcome to GW Moulding, a wholesale custom framing company dedicated to servicing the Professional Photographer community. We offer a large array of mouldings & mats with the additional options of glass, foam backing, & hardware. Please browse our products and services. We look forward to taking care of your framing needs. We recommend ProSelect Studio software to preview GW Moulding products.